Rick Mercer has been named the second speaker as part of the WFCU Credit Union Speaker Series. WFCU Credit Union, in partnership with St. Clair College, will welcome Mercer to the Chrysler Theatre on Saturday, September 28th, 2019. Mercer’s new live performance Canada Coast to Coast to Coast is sure to make audience members appreciate, as never before, this unique nation we all call home. It’s a heart-soaring and laugh-out-loud funny affair, and a perfect way to celebrate what our great country has to offer. Tickets for Mercer’s show start at $75 Canadian (+taxes and fees) and go on sale at Tuesday, January 29th, 2019 at 11am at the Chrysler Theatre Box Office and online through chryslertheatre.com. WFCU Credit Union Members will have the privilege of purchasing Main Floor tickets at a special discounted price (quantities are limited). 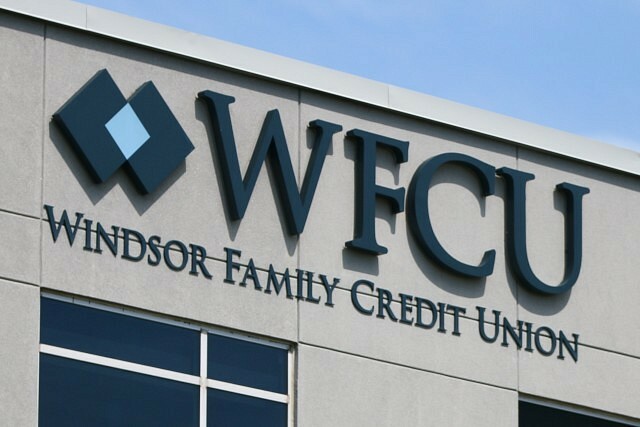 WFCU Credit Union Members can purchase their tickets at Chrysler Theatre Box Office by showing their WFCU Credit Union debit card.